Taking a day trip to the wineries of Stellenbosch or Franschhoek is a quintessential Cape Town travel experience, but if you’re partial to craft gin, you can now tap into the city’s booming boutique gin scene without even leaving town thanks to the launch of a new gin route. “As a proud inner-city hotel, we wanted to celebrate the talent of the local distillers in our area rather than just directing guests out to the winelands,” says Efi Ella, general manager of the Pepperclub Hotel & Spa, which launched the Cape Town Gin Route website on World Gin Day in June. 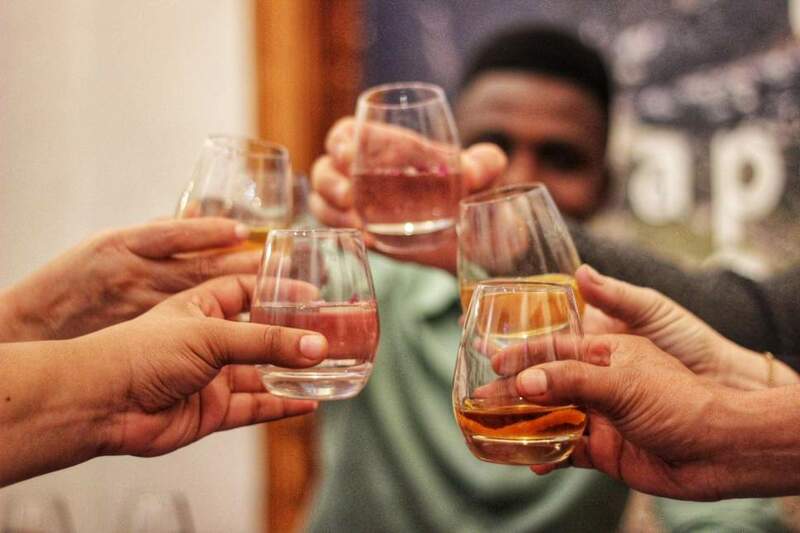 The route – which maps five gin distilleries within 6km – generated so much interest, says Ella, that the downtown hotel went on to launch a tour in July, which includes a tasting experience at all five distilleries as well as the opportunity to craft your own gin. If seven-odd hours of gin tasting seems like a bit much, four of the five distilleries are open for tastings at least one day a week (advance reservations recommended), while New Harbour Distillery in the hip Woodstock district runs make-your-own gin classes. 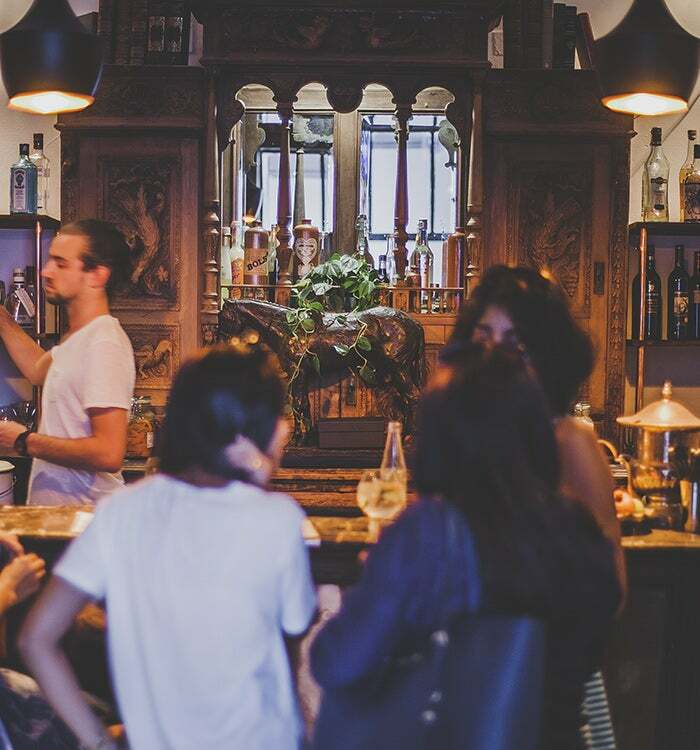 Local tour operator Kiff Kombi also offers a Saturday afternoon “Gin Jol” tour, which takes in three distilleries before heading to the city centre’s popular “secret” Gin Bar (tucked behind a gourmet chocolate shop) for a craft gin cocktail. Thought to have first been introduced to South Africa by its Dutch colonisers (in the form of Jenever, the crude liquor from which gin evolved), gin didn’t take off until a few years ago, when the number of South African gins rocketed from just two to over 140. Some distillers attribute it to the craft beer industry, which has helped to change the mindset of what South Africans are willing to spend money on. 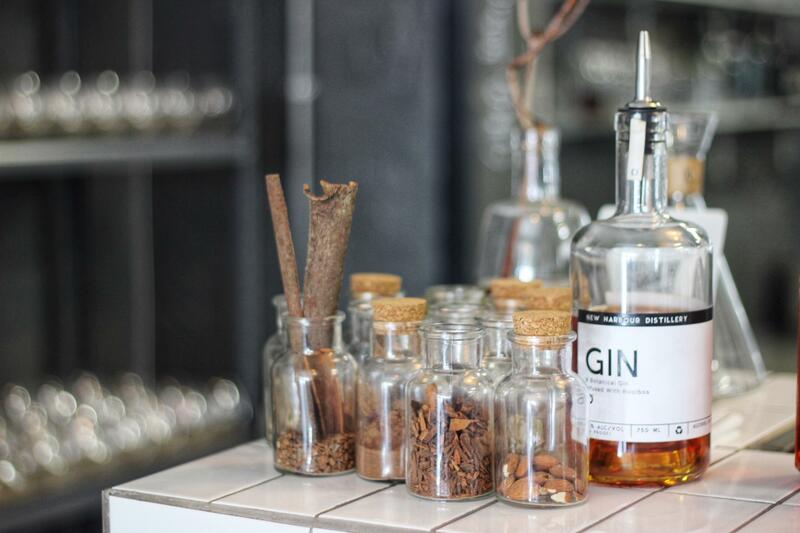 In 2015, Hope on Hopkins in Cape Town’s increasingly trendy Salt River district became the city’s first premises to receive its distilling license. More than half a dozen micro-distilleries have opened since, with many looking to fynbos, a shrubland found in the coastal plains and mountains of the southern and south western Cape, to flavour their small-batch offerings. Just a few blocks from the Pepperclub, I discover that Cape Town Gin & Spirits Company’s Rooibos Red Gin packs a wonderfully earthy punch, though I’m particularly partial to their Pink Lady, a Turkish delight-flavoured concoction named for Cape Town’s salmon-pink Mount Nelson Hotel, a favourite of Winston Churchill. Around the corner from Hope on Hopkins, Woodstock Gin Company’s flagship Inception gin is infused with buchu, known as South Africa’s “miracle herb”. If you opt for the snacks pairing (which is included on the Pepperclub and Kiff Kombi tours), you’ll find it goes down a treat with a good cheddar, while its beer-based gin is best enjoyed with biltong (cured meat). Then there’s Andre Pienaar, the 30-year-old master distiller of Pienaar & Son, whose motto is “starting traditions, not following them”. 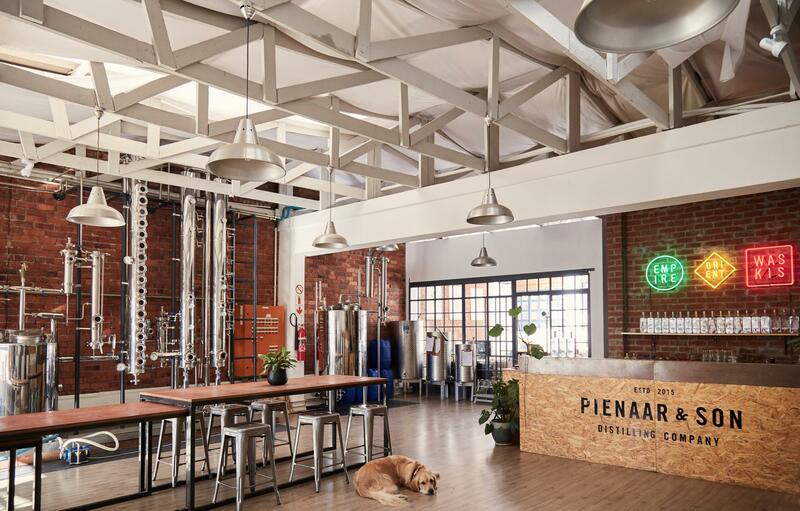 Pienaar eschews fynbos in favour of “cutting edge, nerdy engineering principles” to craft his smooth, flavour-packed gins. His father Schalk, an engineer with 40 years of distilling technology experience, designed the gleaming still apparatus that commands the back wall of the distillery’s airy converted warehouse space. And I must admit, the label’s spicy Orient gin, which pays homage to the Eastern spice trade that has influenced Cape Town culture, is my hands-down favourite local gin. With new distilleries popping up around town every few months, however, you have to wonder if the industry is sustainable. “A few years ago I would have said there is room for us all, but we’ll see,” says Pienaar. Though with a standard cocktail at the Gin Bar an absolute steal at 60 Rand (£3) and a bottle of local craft gin retailing at around £20, it’s anyone’s guess why this bargain gin paradise remains relatively unknown outside South Africa. Not for long, I suspect.